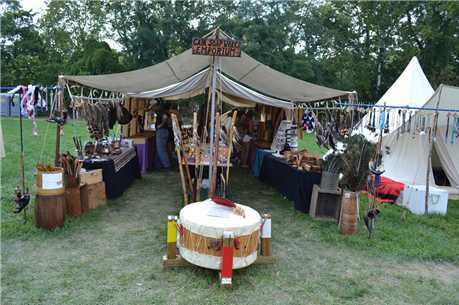 2018 Kekionga Festival "A Celebration of our Heritage"
The 2018 Kekionga Festival comes to Decatur this August. While the official dates of the Festival are Wednesday, August 15 through Sunday, August 19 some events take place the weekend before. A partial list of activities appears below. A special thanks to the City of Decatur, The Parks and Recreation Department and the United Way of Adams County for their Support.